The holidays are a great time to get together with friends and loved ones, and there’s nothing that brings loved ones together like decadent desserts. And what’s better than dessert, than dessert you made yourself? Whether for a huge party or an intimate get-together, here are a few simple desserts that you can make for your friends and loved ones. Candy can cake is quick and easy, and is perfect for those who don’t want too much of fuss for holiday desserts. All you need is a box of chocolate cake, white vanilla frosting, and mints or candy canes. Simply bake the cake according to the instructions in the box, and do the same for the vanilla frosting. 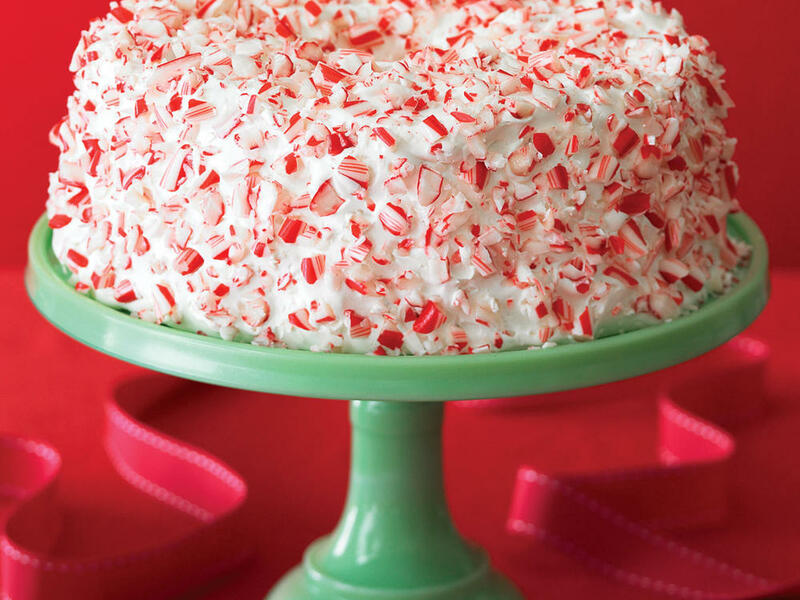 Then add frosting to the cake, and decorate the cake with mints along the side to create a festive (and edible!) wonderland scene. These festive bites go well after any dish, as small squares filled with festive green and red sprinkles. They are also good to eat on their own, or with a warm glass of milk. 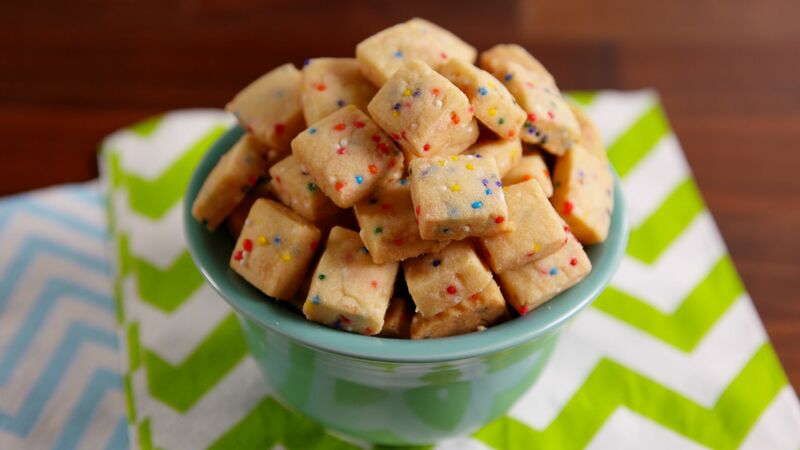 To make confetti shortbread, simply mix a cup of salted butter and 2/3 cups of sugar. Then, mix in a half teaspoon almond or vanilla extract. Lower the speed of the mixer, then slowly add in 2 ¼ cups of flour. Then fold in red and green sprinkles with the mixture. After chilling for about 30 minutes, cut into squares, and bake for about ten minutes. Sugar cookies are easy go-to holiday desserts because of their ease and versatility. You could decorate these sugary desserts with icing, creating any design that you can come up with. If piping isn’t your strong suit, get help from friends (or kids early to the party) to decorate the cookies with food-safe markers. To make these sugar cookies, first beat together 2 sticks of unsalted butter and a cup of sugar. Once the mixture turns fluffy, add three large eggs, a teaspoon of vanilla extract, and a half-teaspoon of salt. Then gradually add 3 ¼ cups of flour. Chill the mixture for two hours, then roll out the dough and cut into shapes. After chilling for ten minutes, bake for 12 minutes at 400 degrees Fahrenheit. Cool before decorating. If you’re tired of sugar cookies, these candied stars are great alternatives. These cute deserts are created by mixing candied popcorn and cinnamon candies, then shape into stars. Simply combine a cup of sugar, a cup of water, 1/3 cup of corn syrup and two tablespoons of sugar. Melt in a saucepan, and bring to a boil. Remove the pan from heat, and stir in ¼ teaspoon of salt and 1 teaspoon vanilla, and pour quickly over 8 cups of popcorn. 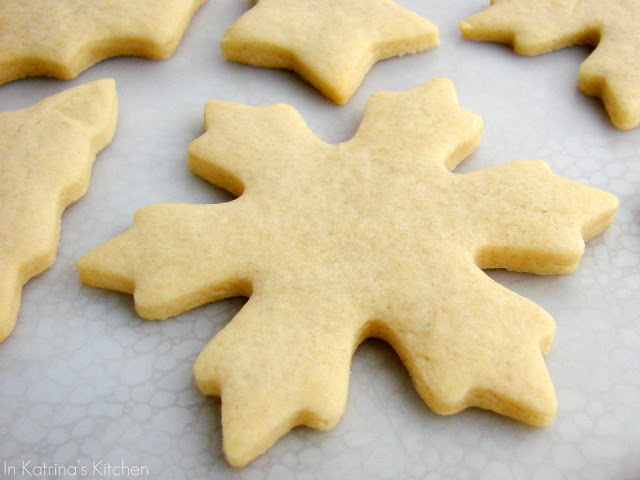 Quickly shape the mixture using star-shaped cookie cutters.